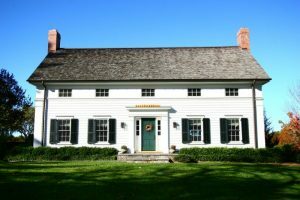 Minimalist and elegant style home is popular with simple furniture, design, and colors. People often use a single color with adding one more color. 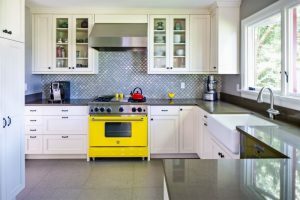 The popular colors for a home are black and white. Black will bring an elegant and mysterious feel while white color will give you a purity and calm feel. To beautify your room, you may add some decorations in your wall, floor, or the furniture. Black and white room decorations are simple decoration and can be used to add art touch for the room. The following are black and white room decorations for your beloved home. This living room has a white couch, Kartell Lou Lou Ghost chair, black round table, white ottoman, white table lamps, and beautiful white dove wall. To decorate this room, the black and white stripes pillows and black Surya rug are arranged. 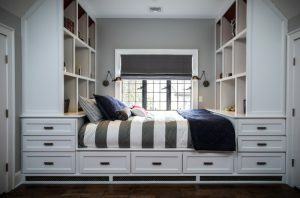 This bedroom features a single bed with stripes blanket, open mounted shelf, a grey and black curtain, and a side table with small table lamp. 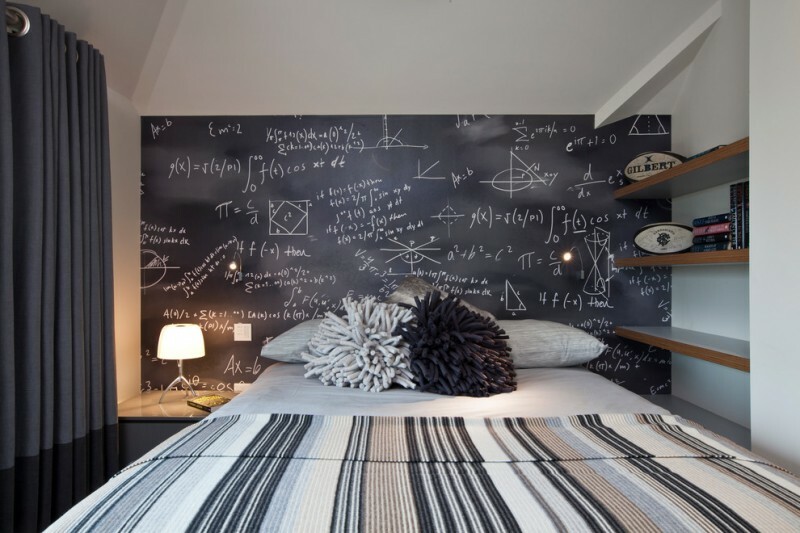 This bedroom is decorated with blackboard wallpaper. 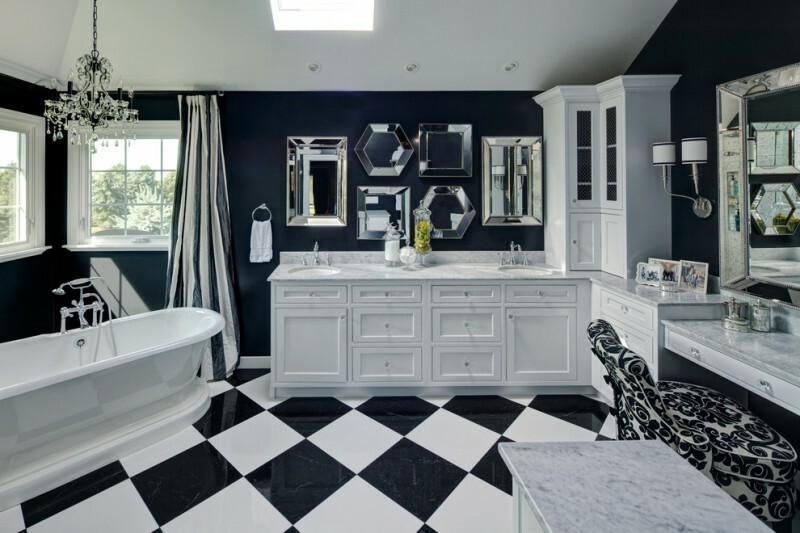 The laundry room can be an elegant room with black and white checkered floor and black and white wallpaper. 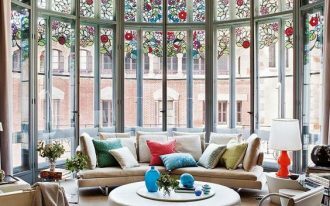 You also should make a good arrangement of the furniture and some small windows. 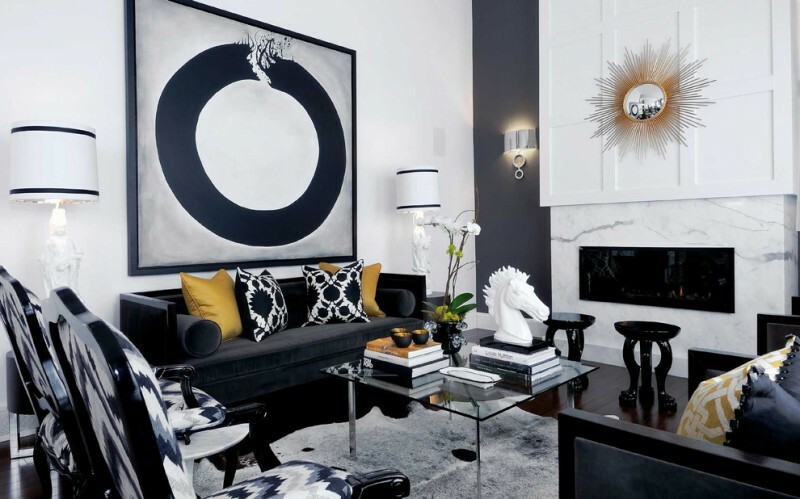 You can hang a black and white painting into your living room. 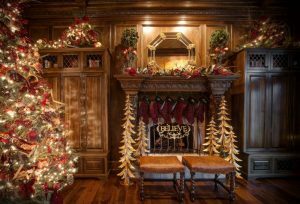 A single but large decoration will be a focus thing in the room. 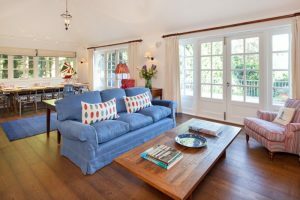 This living room also features a black sofa, Barcelona coffee table, two armchairs, patterned chairs, a small rug, and a modern fireplace. 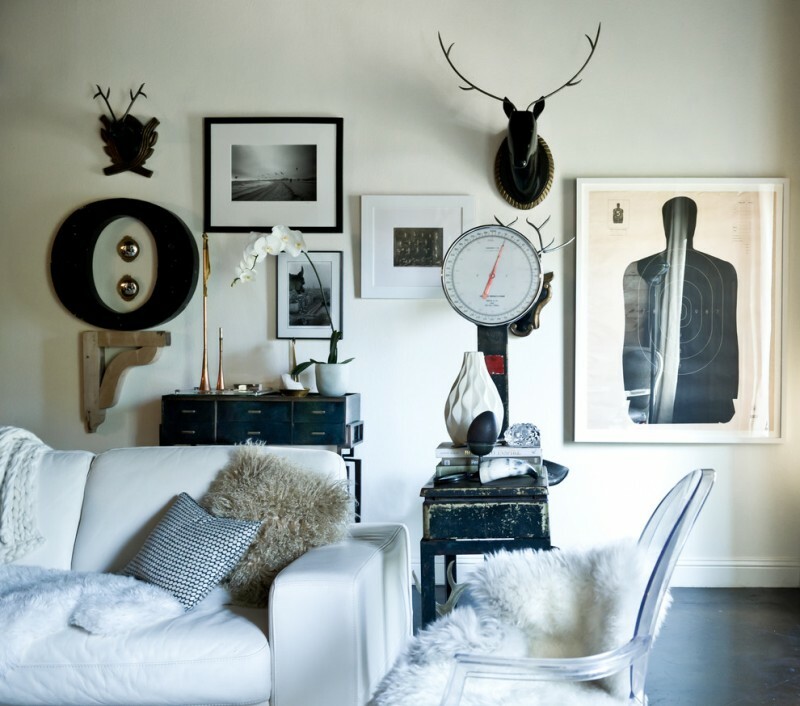 You can put your black and white decor collection on a large wall. 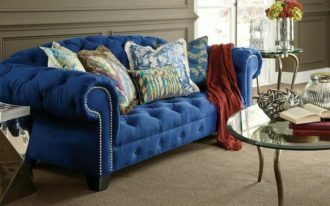 It can be suitable for your living room or the end of a hall. The fabulous black and white chevron curtains decorate this living room. The curtains have large line and good fabric. This decoration is perfect for your comfortable room with brown traditional sofa, a button chair, industrial wood and metal Aiden coffee table, and hand-fired ceramic table lamp. This living room contains a green sofa, futuristic glass table, wooden side tables, and black table lamps. 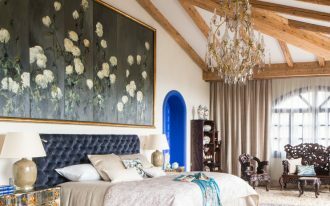 To decorate this room you can put bold black and white rug, white silk flower arrangement with a glass vase, and white envelope feather down pillow. You can put some white floating plates on the black wall. 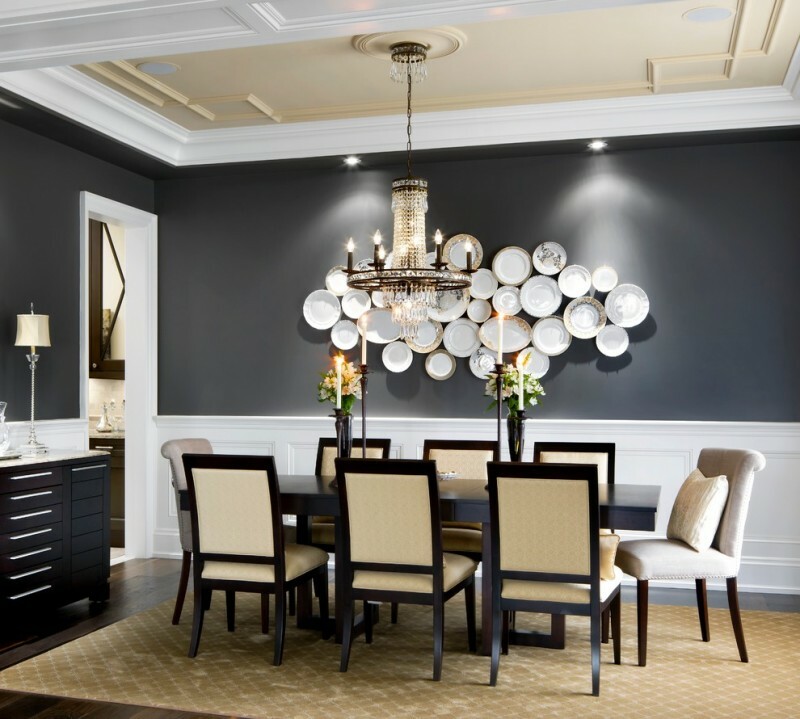 It is an elegant decoration with a simple and unique way to decorate your dining room. You also can put black drawers in the dining room. You can have contrasting black and white tiles on a diagonal for your bathroom floor. It will give you a diamond shape decoration. You cannot go wrong with chevron curtains for your creative bedroom. The black and white room decorations are also shown in the table lamps and chair cushion.